Bulgur, semolina, and spelt are three different types of wheat. 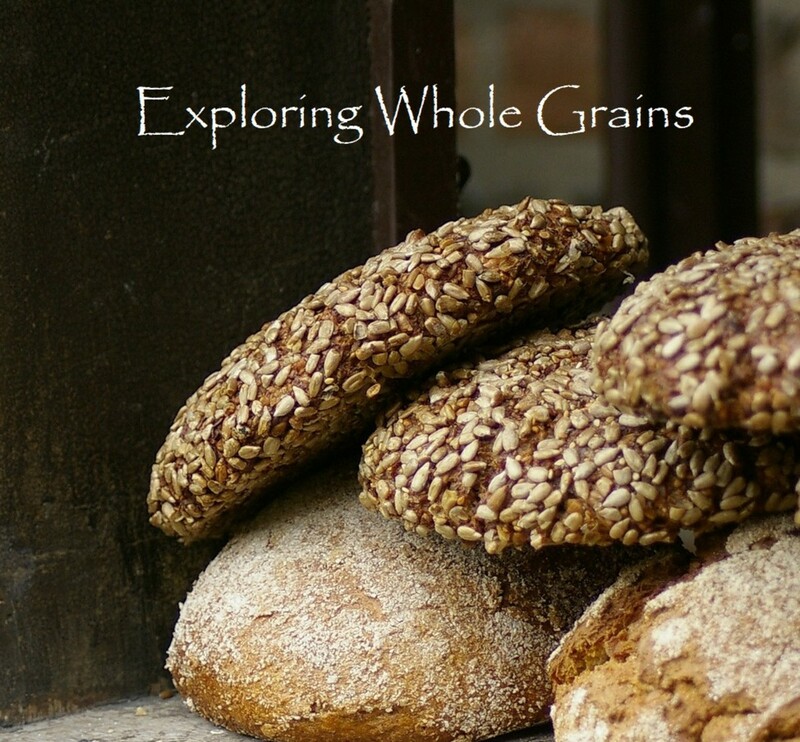 How do these grains differ historically and nutritionally from each other? What about food preparation? This article answers those questions. Bulgur originated some 4,000 years ago in the Mediterranean. Then, as now, it was a staple in Middle Eastern cuisine. It became equally important to the Chinese after they discovered it about 3,000 years ago. Bulgur—also known as bulghur, burghul, bulgar, and arisah (the Biblical name)—is made from durum wheat. It is considered to be a whole grain because the bran (skin), endosperm (food supply for the emerging plant), and germ (emerging plant) are usually left intact in processing. The processing involves parboiling or steaming; after which the grain is dried, cracked, sieved, and parceled into coarse, medium, or fine. 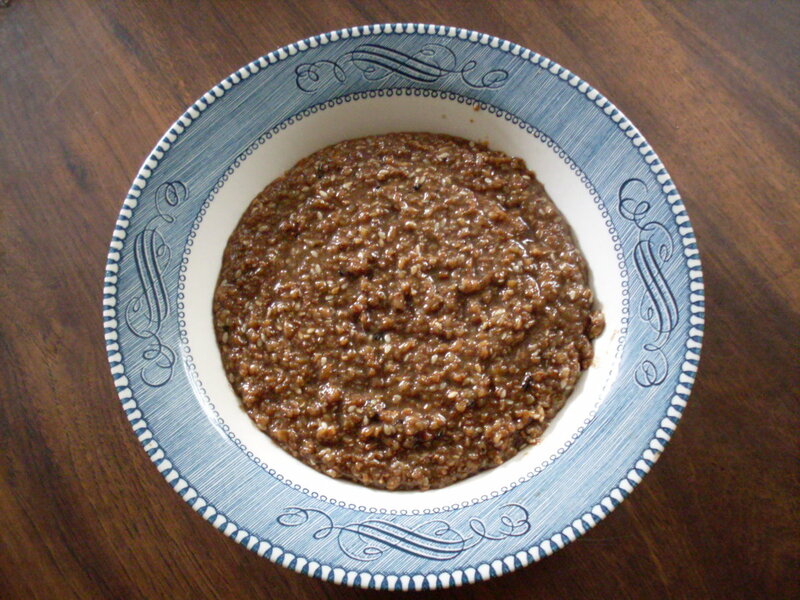 Bulgur is often sold incorrectly as cracked wheat. 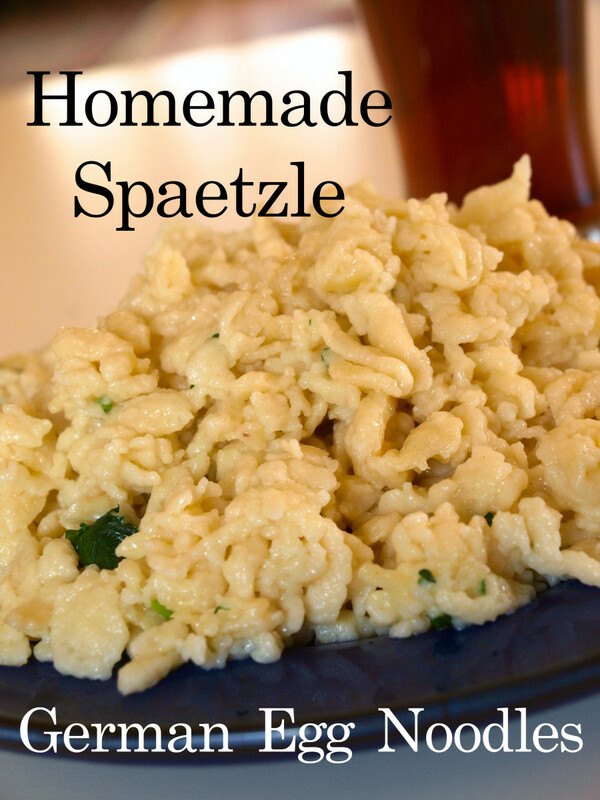 True cracked wheat is uncooked, whereas bulgur is cooked. Semolina originated in the Southern Mediterranean about 7,000 years ago as emmer wheat. Emmer is actually the precursor of durum. The word semola, from which semolina is derived, is Italian for flour. Semolina is processed primarily from the endosperm of durum wheat, so the flour remains somewhat coarse, unless it is ground more than once into finer flour. It is identified by its yellowish hue. In the United States, durum wheat grows mainly in North Dakota. Spelt is another wheat derivative, but it is considered more grain-type than wheat-type. Its biological name, Triticum aestivum var. spelta, is often included in articles written about it. Spelt originated in Iran about 7,000 years ago—and like bulgur, it too is mentioned in the Bible. Southeastern Europeans discovered it 300 years ago, and it became a staple of Greek, Roman, and later Austrian, German, and Swiss cuisines. Spelt reached U.S. shores in the late 19th century, but real cultivation began in the 20th century. It is mostly grown in Ohio. Bulgur is rich in fiber, protein, phenols, vitamins thiamine (B-1), pyridoxine (B-6), and folic acid (B-9), minerals iron, manganese, magnesium, phosphorus, and zinc. It is low in fat, cholesterol, and carbohydrates. It aids our digestion, supports weight control by making us feel full, has anti-inflammatory properties, can prevent diverticulitis, and the development of gallstones. 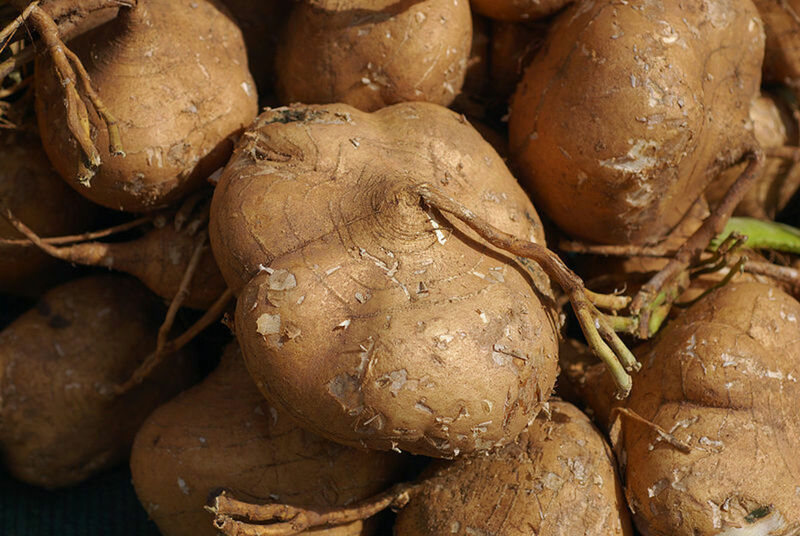 With its low glycemic index, it can also stabilize blood sugar, so it is suitable food for Type 2 diabetics. 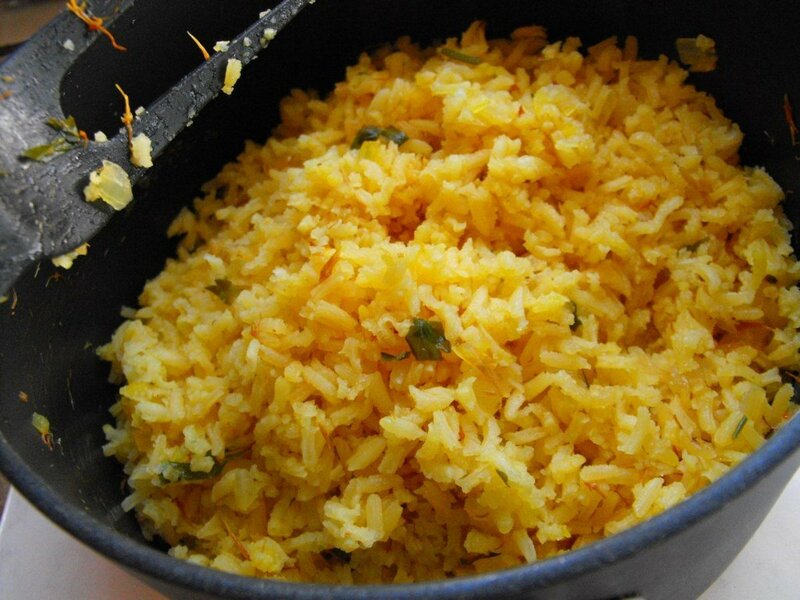 Since bulgur contains gluten, it may be harmful to those who are allergic. It could cause vomiting, diarrhea, headaches, celiac disease, bloating, and irritable bowel syndrome (IBS). Semolina is loaded with fiber, protein, vitamins B-1, niacin (B-3), and B-9, minerals magnesium, phosphorus, iron, potassium, calcium, and selenium, and the antioxidant beta-carotene. It is low in fat, cholesterol, and carbohydrates. As such semolina is a good food for weight control, digestive concerns, diabetes, and certain cancers. Studies have shown that it may even protect the immune system, the nervous system, and support the development of strong bones and muscles. Its gluten content is high, so it may not be the ideal choice for those who are allergic. Spelt is high in fiber, protein, vitamins B-3 and E, minerals iron, manganese, magnesium, phosphorus, zinc, calcium, selenium, and copper. It is low in fat, cholesterol, and carbohydrates. It helps to prevent or reduce cardiovascular diseases, especially in pre-menopausal women [Source: American Heart Journal], reduce high blood pressure, lower LDL (low-density lipoprotein) cholesterol, and as with bulgur and semolina, protect against certain cancers (breast, especially) and Type 2 diabetes. 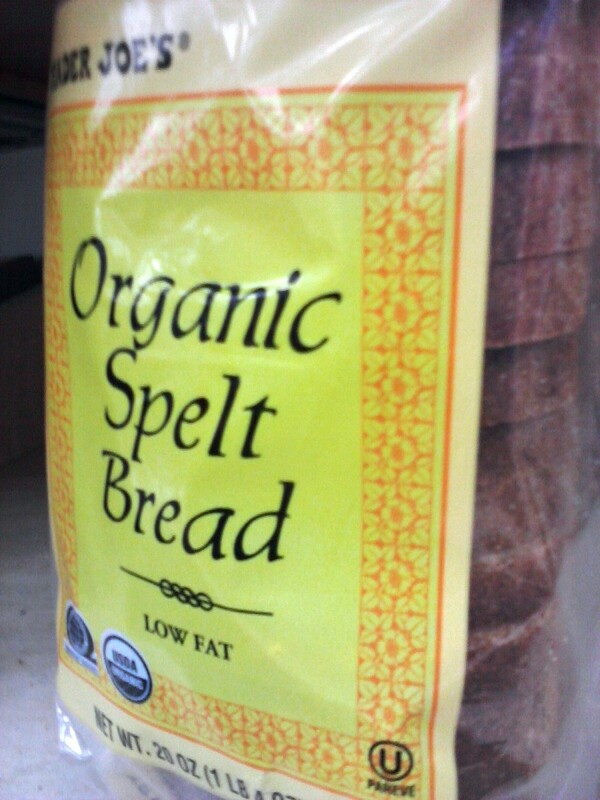 Spelt also contains some gluten. 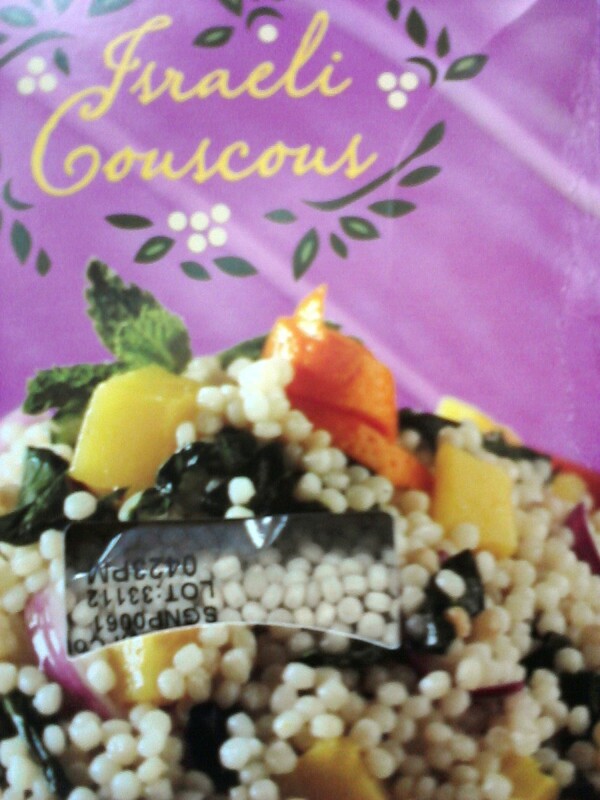 Bulgur’s rich nuttiness is favored in many recipes: Middle Eastern dishes such as falafel, tabouli/ tabbouleh, and rice pilaf. 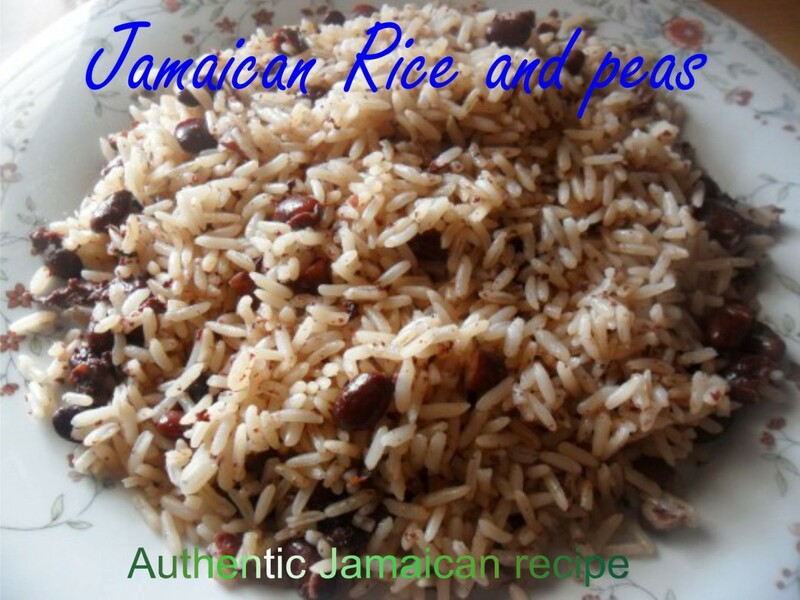 It can be used as a substitute for potato or rice, depending on grain size, and it is good in soups, salads, chili, mixed with meat for a more solid hamburger, meatloaf or meatballs, and in desserts. Semolina’s hard texture works perfectly for making various pasta shapes, couscous, gnocchi, pizza dough, and breads. It is also good for making porridge as Cream of Wheat, cereals, puddings, gravy or stew thickener. Spelt, too, has a bit of a nutty flavor, and it can be substituted for potato, rice, or used to make pastas, breads, muffins, and other baked goods. It can also be added to cereals and salads. 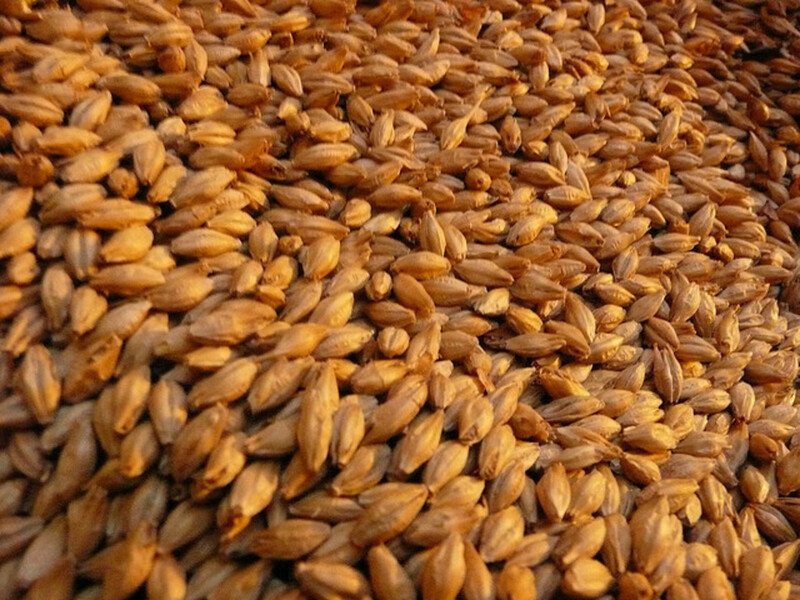 Spelt is sometimes used as animal feed, as well. The grain is available whole, hulled, or as flour. Bulgur, semolina, and spelt can be purchased in health food stores and most local supermarkets in their various forms or grain sizes. 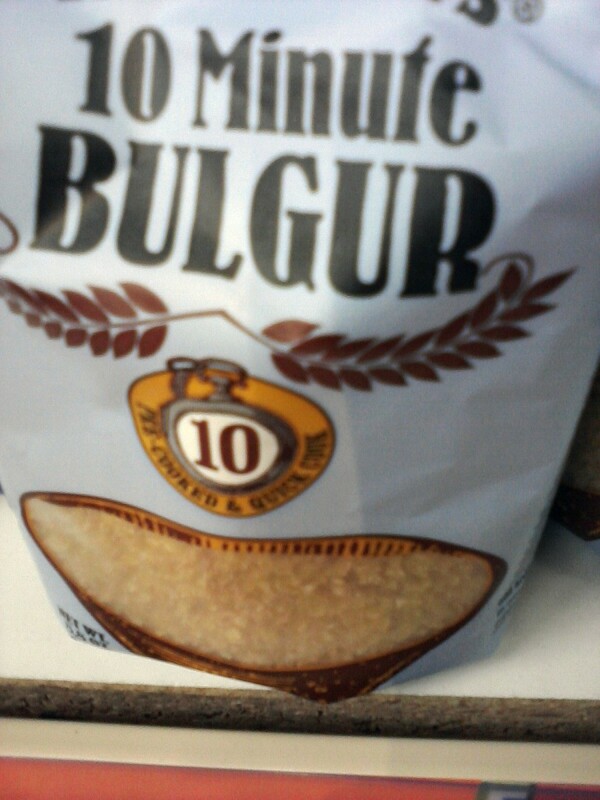 Bulgur has a long shelf-life. 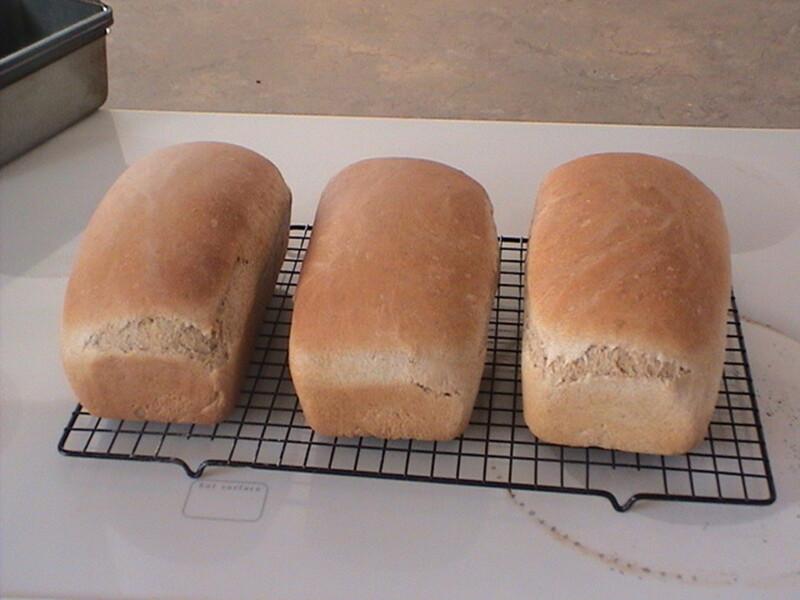 Spelt tend to last longer when refrigerated. Which grain do you prefer? Thank you, this is a good article.